It's Time To Let Your Soul Shine! Join us 1-7 August 2018 in beautiful Ubud, Bali at Naya Retreat Centre, a purpose built healing space and get ready to embody feeling high vibe from our 100% cleansing, delicious vegan foods, transformational yoga sessions and a daily deepening journey into reconnecting to your soul. We gently guide and support you through this amazing transformational week with tools, ‘know how’, holistic support so you can experience what high vibrational living is all about, in a sacred, safe space and setting so you can drop into accessing soul shining self love, self nourishment for an incredible upgrade of your entire being for not just our week together but for 2018 and beyond. Imagine, if you could just in one week achieve what can sometimes take a lifetime to do in the outside world. Give yourself the gift of our unique week that your mind, body and soul truly yearns for! PAYMENT PLANS AVAILABLE. Early bird deals on now until end of March 2018. After March 2018 prices go up by 20%. Private rooms available for extra $350 AUD inclusive. Email here to chat today about payment options. yes please!!! I want my spot on the retreat ! • Meet your tribe, deepen your yoga practise, connect to your heart and EXPAND. • Be supported daily with your facilitators Coka Klug & Amanda Brocket as we guide you gently into upgrading your body, mind & soul on a deep level. • Enjoy cleansing, raw vegan and cooked vegan meals lovingly prepared by Amanda of The Raw Food Kitchen. 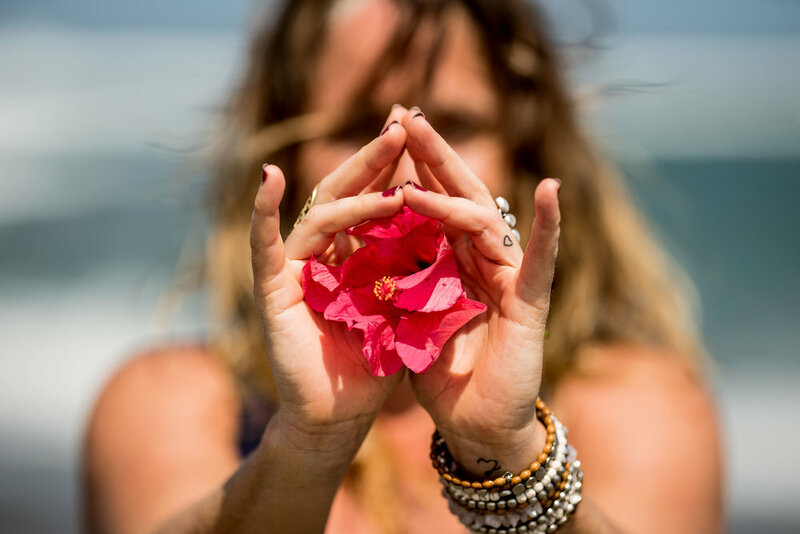 • Unwind, unleash, re-connect to your body, mind, soul, in our sacred space to just BE, learn HOW with Coka leading the way with her unique yoga and workshops. • Gain an intimate understanding of the importance of diet and how your thoughts create your reality with workshops, yoga, energy healing, bodywork, meditation, detox & more. • Develop self-enquiry and loving kindness with the opportunity to release stored physical and emotional toxins. • Upgrade your vibration at a cellular level so you can harness the magic in you, that will serve you in making intuitive choices in your life, with food, with love, career, tribe, EVERYTHING! 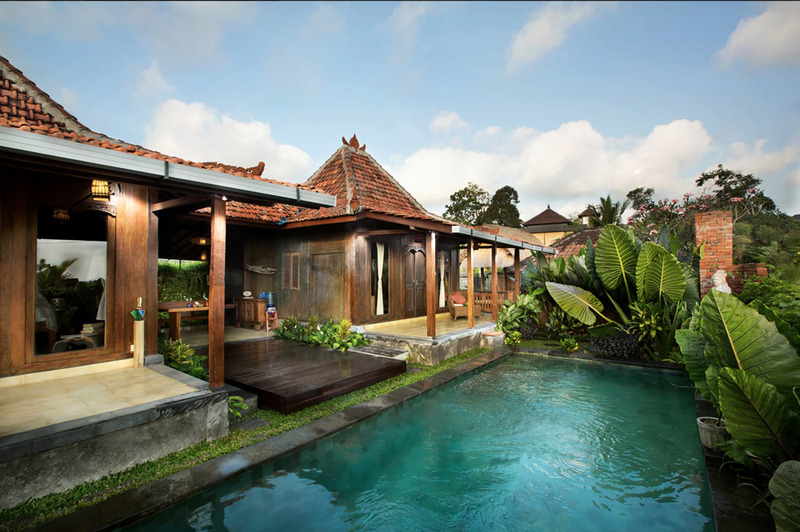 • Experience the incredible healing energy space that is Ubud, Bali in our lush tropical setting of Naya Retreat Centre. • Say goodbye to food cravings, unhealthy habits, niggly health issues & those pesky few kilos. • Continue the shift with a renewed sense of well-being and the ‘know how’ on creating self love practises, and ‘how to’ make delicious plant based foods at home easily. • Feel the nurturing energy that is Bali with our special team of healers & massage therapists. 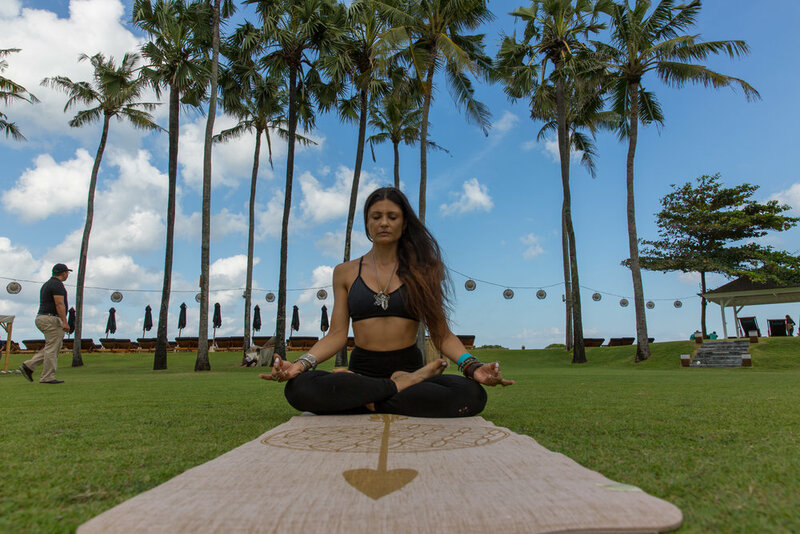 A beautiful property designed to embrace you into the beauty, bounty and bliss of Bali, Naya’s main purpose is to become a home for others to gather and to reconnect with their potentials, wisdom and gifts. A place where teachers, healers, musicians and dreamers can realize and share all that they have to offer. A sacred space for deep inner transformations, healing and those cherished AHA moments. 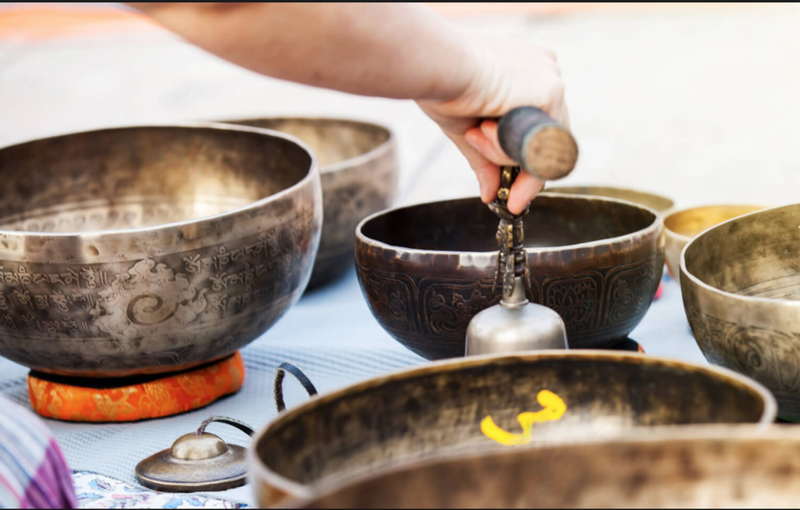 Naya’s space is specifically designed for empowering you, to give you the freedom for soulful expression, and stillness. Whether you come to Naya seeking a homestay, spiritual transformation or personal development, Naya and its team of staff during our retreat are dedicated to help you feel the inspiring, rich healing energy of Naya’s environment and surrounds of Bali. Naya’s Rainbow suite is on offer to us during retreat and comprises of twin share and single rooms. * *Single rooms are an additional $350 pp on top of retreat inclusive price. Please email amanda@therawfoodkitchen.com.au if you are interested in a single room. Re-Member You. It’s Time To Let Your Soul Shine. This retreat is guaranteed to have you deeply grounded in your body, mind and soul, cleansed, energised, & nourished, with every cell vibrating with love, joy, abundance, gratitude. Born in Chile, YogaTribe owner Coka Klug has travelled the world as a yoga instructor, designer and artist. 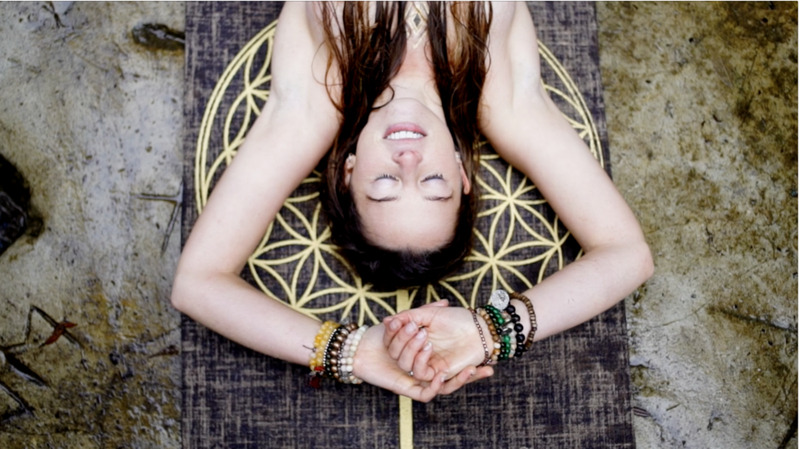 Her energy and experiences have culminated in YogaTribe, a NZ based international supplier of sustainable, ethical Yoga products, services, retreats and workshops, especially their flagship product – 100% Organic Jute Eco Yoga Mats. 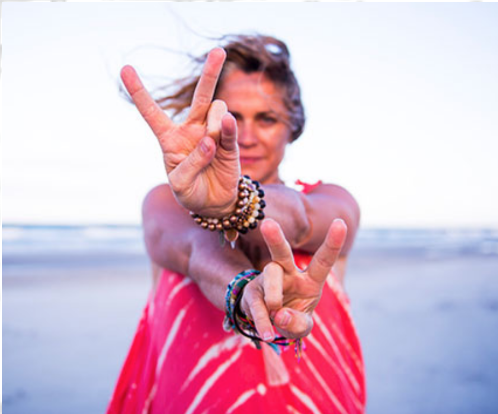 Having received her Bodhi Yoga Teacher Training in 2014, Coka Klug has since brought her unique approach to Yoga Therapy and the YogaTribe brand to festivals in NZ and Australia, such as Wanderlust, Byron Spirit Festival, Voices of Sacred Earth, EarthBeat, International Yoga Day and Little Yoga Festival. Coka loves to support and guide retreats for transformational shifts in people that feel called to upgrade and ascend. Her Re-Member Me and Unfuck Yourself workshops – a space of reflection and letting go, are legendary. Coka is excited to share her journey and provide tools for others to live a more peaceful life and achieve a sense of balance and wellbeing in their daily life. Amanda shares the power of healing and transforming the body, mind and soul, through plant based eating by teaching and inspiring others to reconnect to and love their bodies, learn what it means to feel truly nourished, gain more energy and vitality and change the way we think about the word “diet”. Amanda has a strong interest in detox having dedicated the last 8 years of her life to detoxing, healing and upgrading the body, through various healing modalities that include detox strategies, body work and energetic healing. Her personal journey has given her a deep understanding of what’s required to detox and heal the body naturally for optimal well being. Amanda loves hosting events, chef courses, workshops and retreats in Sydney and Bali, as well as offering transformational online programs to help people get on the plant based journey for high vibe living. 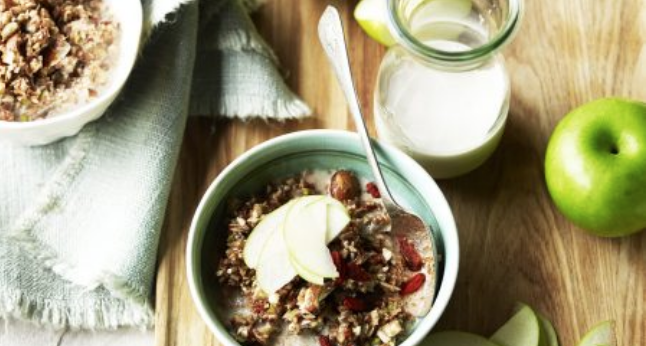 Amanda is a qualified Raw Food Teacher, Chef, Coach and published author. “As mere human beings we live in our heads too much. We need to come back and connect with the body. We all have emotions and crap we need to release, coming back to the body feeling regenerating and connecting with likeminded people who may be experiencing the same as you are. It's good to feel that you can relate and not feel weird or alone. Everyone should experience this wonderful retreat. “From the first time I walked into Coka's Yoga class, I felt like I was coming home. Coka holds such a nourishing space with so much love, joy, integrity and strength. She teaches very intuitively and completely from her heart, always offering modifications to all levels and making people feel comfortable. I feel so lifted on all levels from her classes. There is always wisdom and inspiration thread through her dialogue. I love how she offers people tools to really tune into their own bodies and souls and to feel empowered in their own being. Coka is such a beautiful soul truly shining her light. $2498 INCLUSIVE* TWIN SHARE. PAYMENT PLANS AVAILABLE. PRICES ARE IN AUSTRALIAN DOLLARS. From herein the author, Coka Klug, and Amanda Brocket, The Raw Food Kitchen (author(s)) are one and the same. The techniques and advice described in this retreat represent the opinions of the author(s) based on their experience. The author(s) expressly disclaims any responsibility for any liability, loss or risk, personal or otherwise, which is incurred as a result of using any of the techniques, recipes or recommendations suggested herein. If in any doubt, or if requiring medical advice, please contact the appropriate health professional. The user of this retreat assumes all responsibility and risk for any injury, loss or damage caused or alleged to be caused, directly or indirectly by using any information described here on in, or for any internal and external circumstances related to the retreat. While detoxing is a safe and healthy practice for the majority of people, we don’t recommend it for those who are pregnant, breast feeding, with critical heart conditions, diabetes, or chronic conditions such as cancer (especially those actively undergoing oncology treatments). Booking is fully refundable less 50% booking fee up until 90 days out from the retreat date. If you wish to cancel after this period, your payment and place will be forfeit. Please read our Retreat Terms & Conditions on this website. Please notify us immediately if you have food intolerances or an existing medical condition and have booked this retreat. No transfers between retreats. We look forward to seeing you with us for an amazing transformational journey!